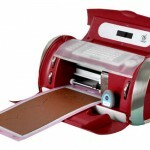 Cricut cake Mini Machine Reviews and Sale! | All things Cricut! 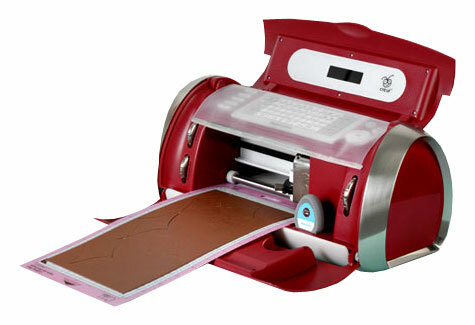 The Cricut Cake Mini Personal Electronic Cutter is designed for decorating professional-looking cakes, cupcakes, cookies, and confections. The Cricut Mini Cake machine can cut gum paste, fondant, and much more. Easy steps include choosing a shape, a size, and press CUT. Get beautiful, precise, consistent results with this beautiful Cricut Mini Cake Machine. Decorating a cake like a professional has never been faster or easier. Bon Appetit.